There are plenty of opportunities to spend money shopping in Tallinn. Old Town is literally lined with dozens of souvenir, antique and speciality stores. Within Old Town the main shopping streets are Viru, Müürivahe, Suur-Karja, Väike-Karja and Kullassepa. The most central shopping centre is Viru Centre with Tallinna Kaubamaja department store right next door. Alongside its stunning, ‘new meets old’ architecture, the Rotermann Quarter features dozens of unique shopping and dining experiences. Other smaller malls include the Foorum Centre and the Solaris Centre. 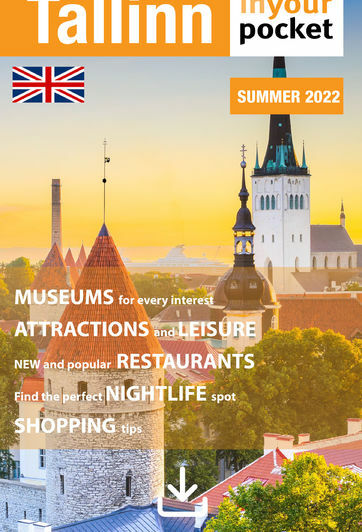 For some shopping tips see 'What to buy in Estonia' feature.